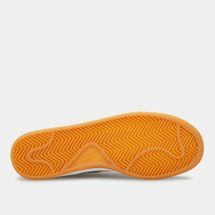 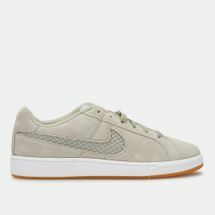 Get fly style in this shoe. 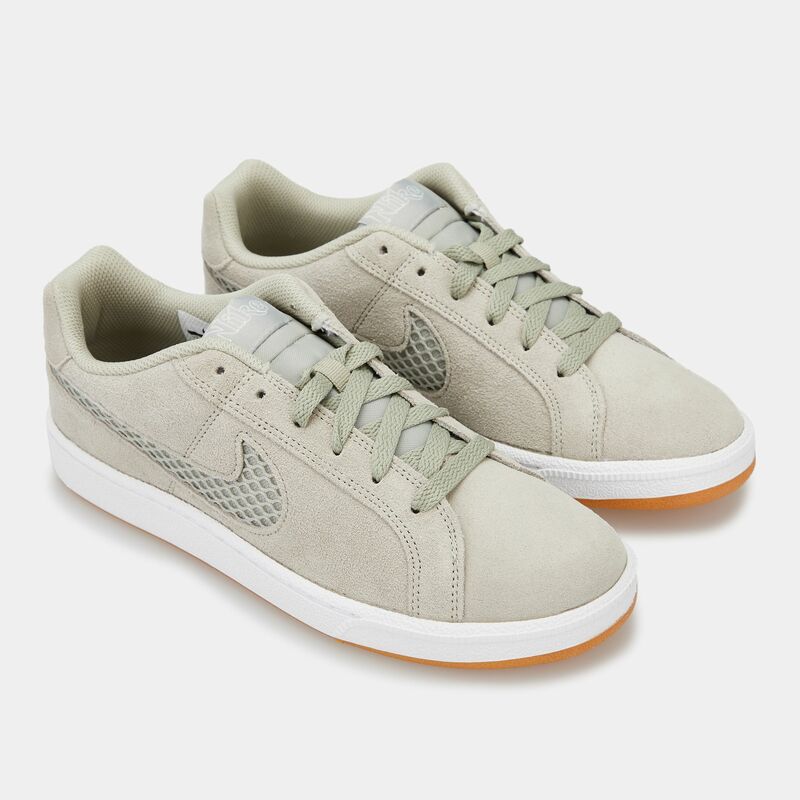 Features a lace-up closure with padded ankles for comfort and support. 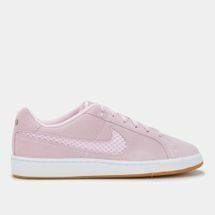 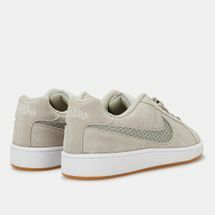 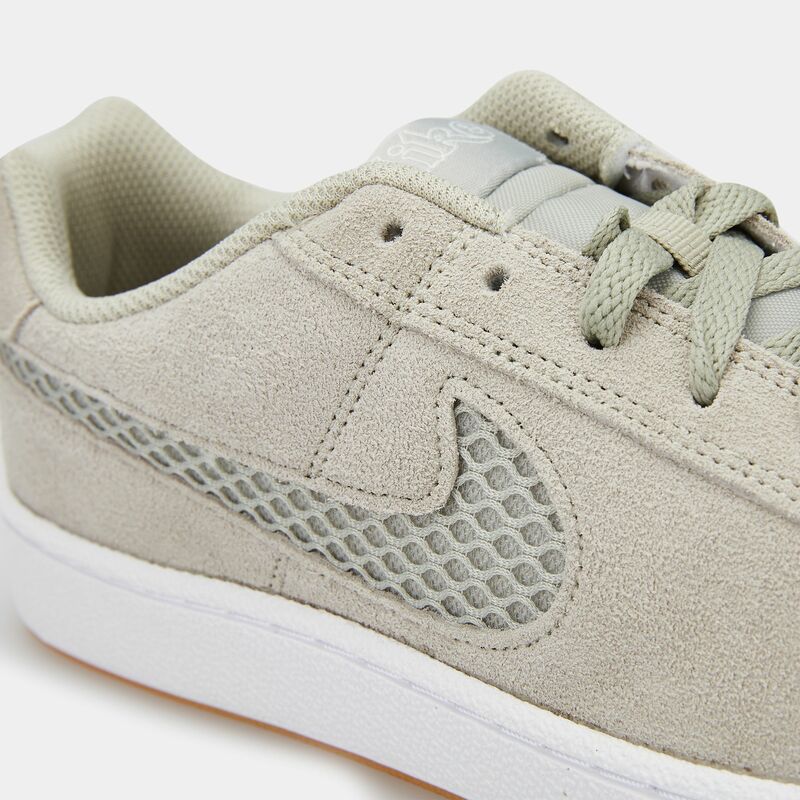 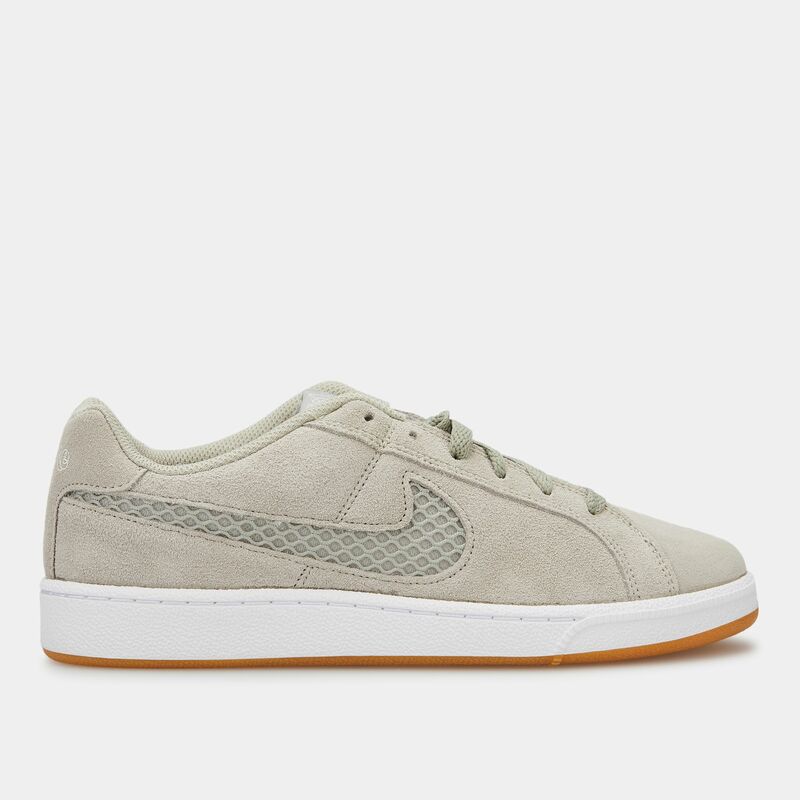 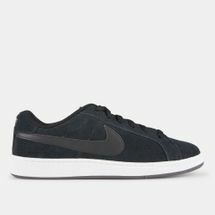 Suede upper for style and durability.